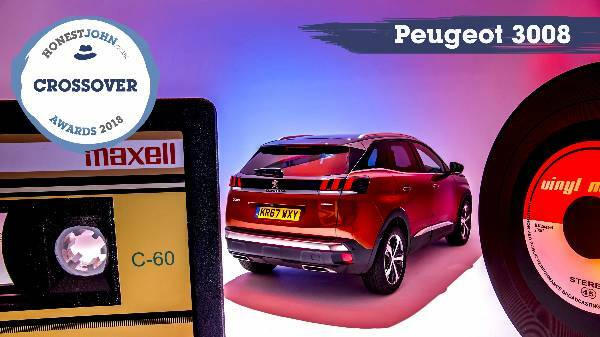 The Peugeot 3008 SUV is no stranger to the awards game! This is just another trophy to add to it’s ever increasing awards cabinet! 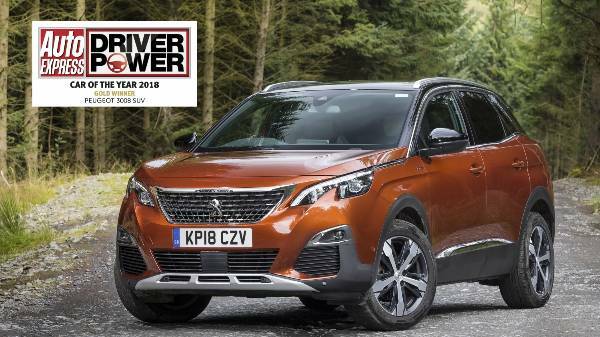 The 3008 SUV has been given the impressive title of overall ‘Car of the Year’ in the Auto Express Drive Power survey last month! The Honest John Awards take a look at the cars that have been the most popular with readers over the last 12 months. It takes actual real life motorists experience and awards the cars that are making quite the impression in everyday life! 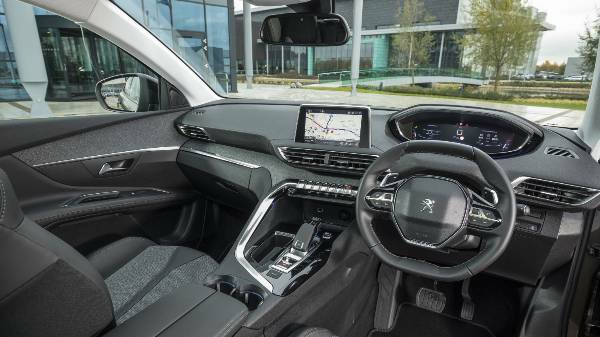 Honest John praised an array of elements that the 3008 SUV possess, especially the high tech interior. The 3008 SUV was launched back in 2016 and has seen nothing but success! To date it has sold over 350,000 units worldwide with a whopping 28,000 in the UK! Why not take a closer look at this award winning 3008 SUV here at Howards?